5. 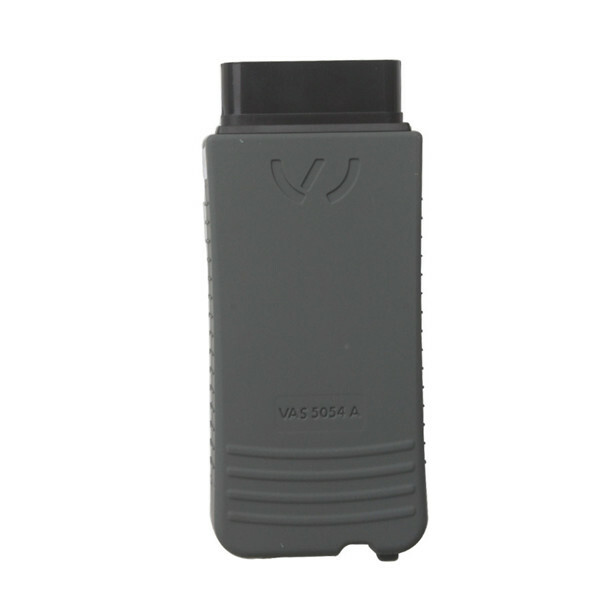 This VAS 5054A hardware support Online Coding with VW dealer's software,our software do not support online coding. 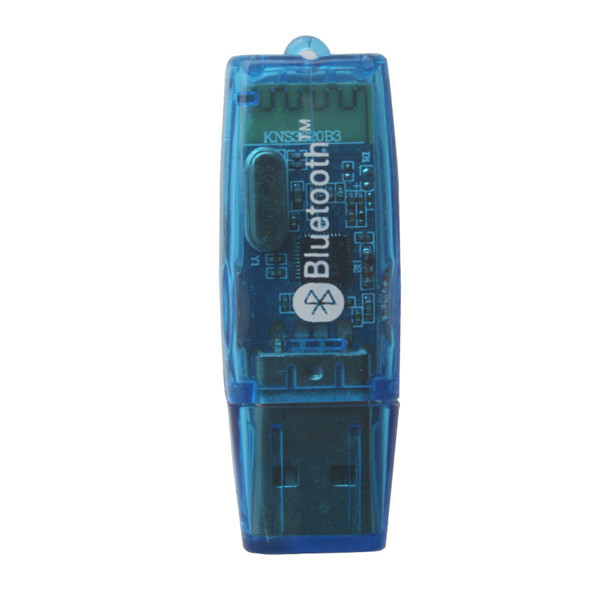 The VAS5054A integrated Bluetooth interface connects the vehicle with a notebook, desktop PC or test system.The range of the wireless Bluetooth connection is 2 to 5 meters,depending on the environment and the type of Bluetooth adapter used on the PC side. 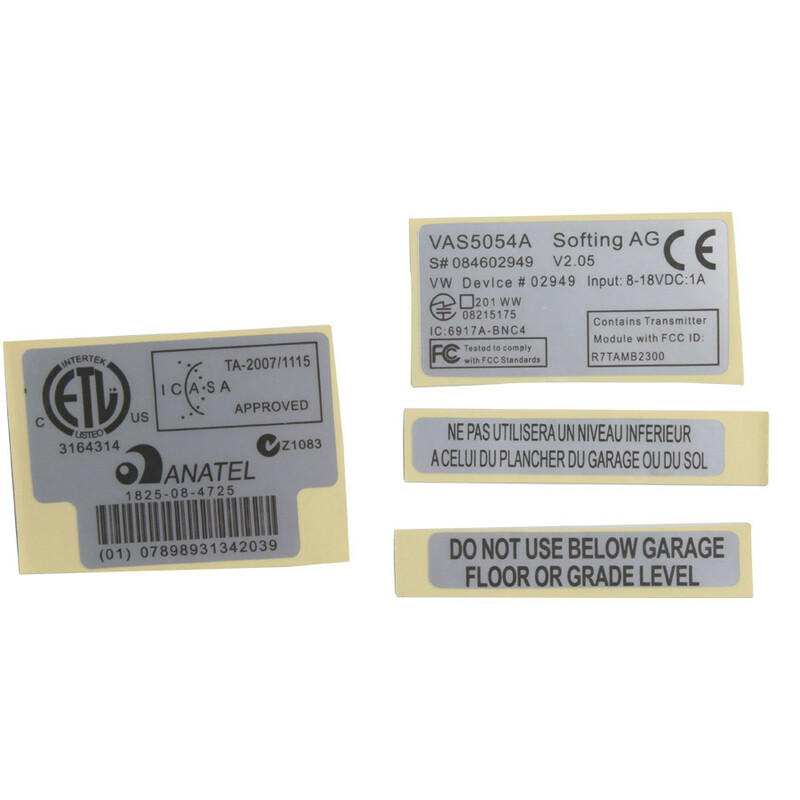 Q: VAS5054a doesn’t support diagnosing the cars after 2007, right? 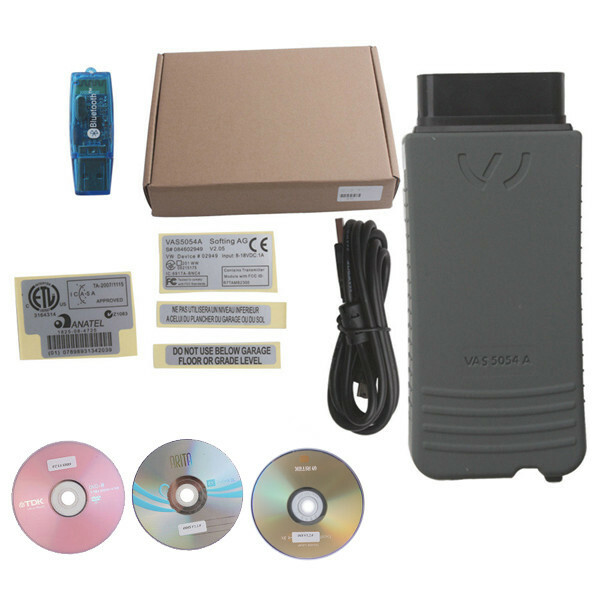 Q: VAS 5054A Bluetooth (item No: SP33) can be used to reset service light, VAG K Can V4.6 can’t support service reset for Audi car? 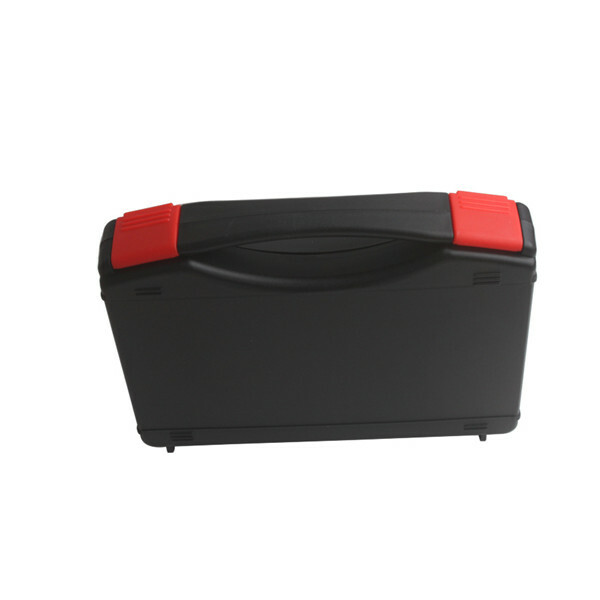 In what functions and features 5054A is better than VAG K+CAN 4.6? computer, it is convenient and simple to use. 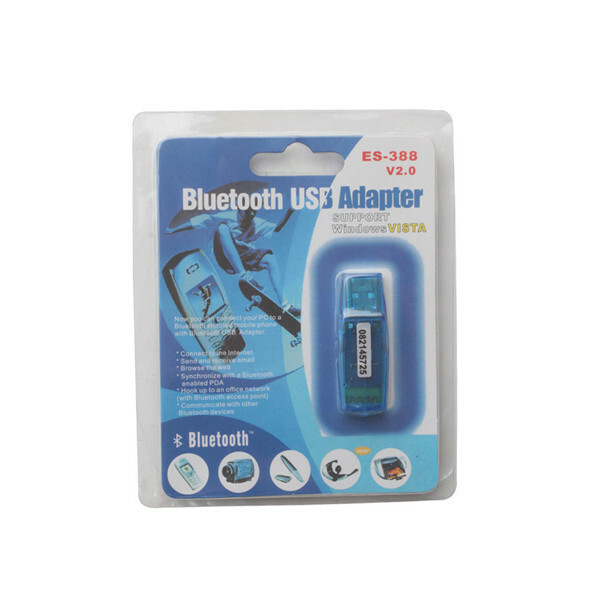 Super VAG K+CAN V4.6 can be used to reset airbag light and active TV for a part of car models. 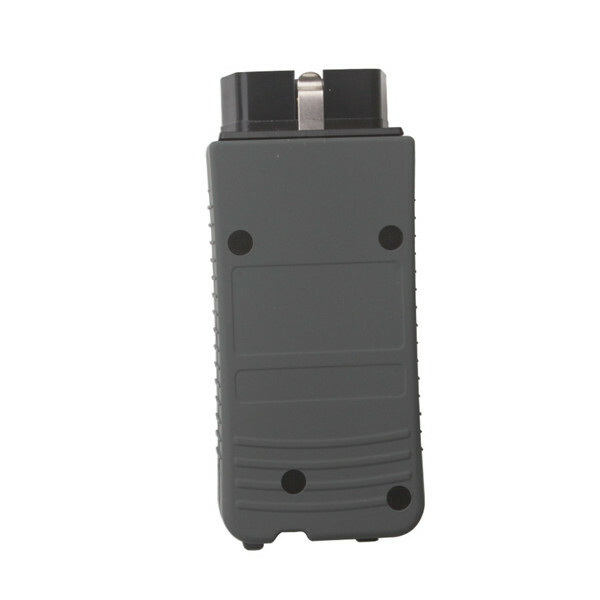 A: No, it can’t disable immobilizer; our 5054A only support reset every electronic control system in the car. Scanner came. cd with software empty but the seller gave a link to download the image with clouds. Can this VAS5054a do cars after the year of 2007? 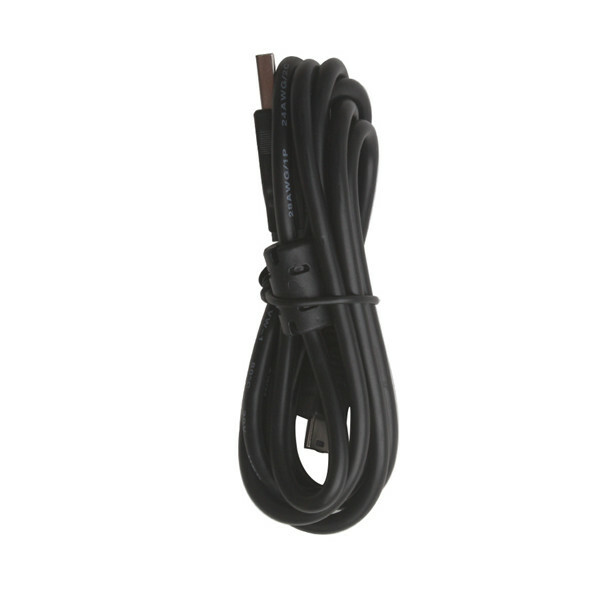 This item can work on the cars after 2007.